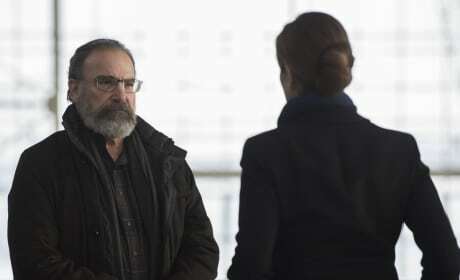 Saul's mission gets the green light on Homeland. "All In" is the 11th episode of the show's seventh season. 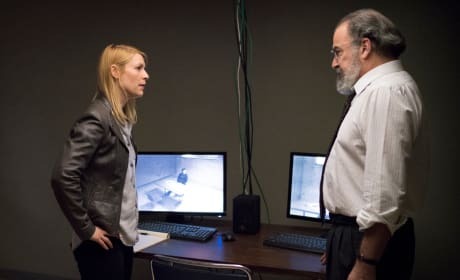 Carrie and Saul work together to interrogate a suspect on Homeland. "Lies, Amplifiers, F**king Twitter" is the eighth epiode of the show's seventh season. 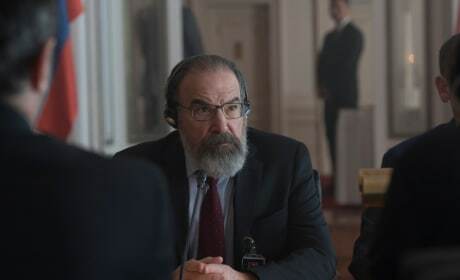 Saul decides to expand an operation on Homeland. "Andante" is the seventh episode of the show's seventh season. 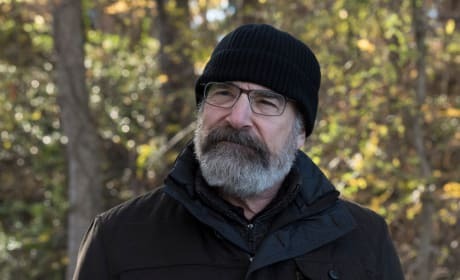 Saul heads off to visit with a source on Homeland. 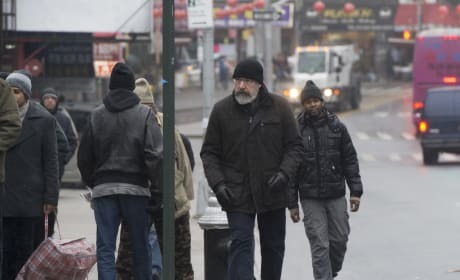 "Active Measures" is the fifth episode of the show's seventh season. 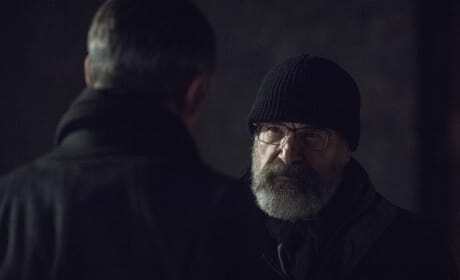 Saul begins a negotiation on Homeland. "Standoff" is the third episode of the show's seventh season. 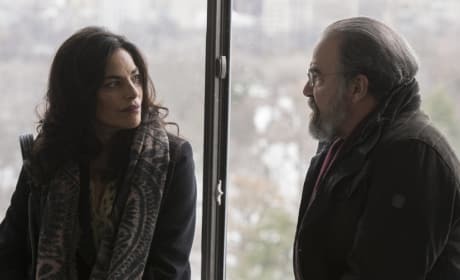 Saul meets with Mira to let her know he's going on the run. Saul and Carrie exchange angry words when Saul learns of Carrie's betrayal. 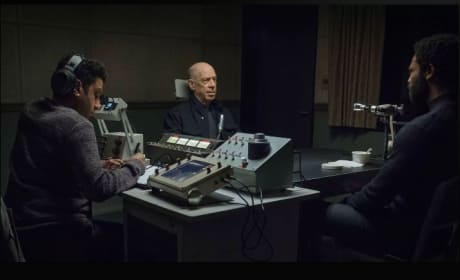 Saul arranges a meeting between Javadi and Elizabeth Keane. 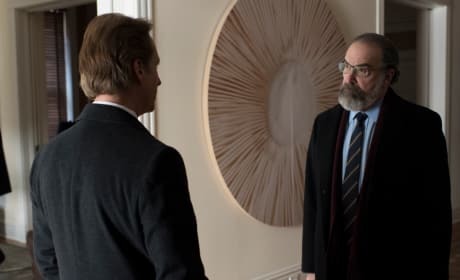 Saul figures out that Dar burned Javadi in order to keep up the charade of the parallel Iranian nuclear program. 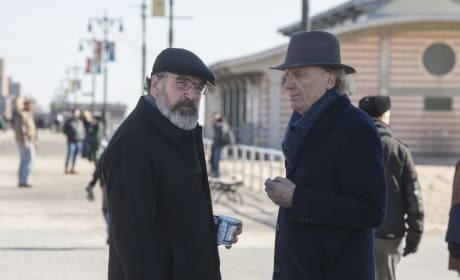 Saul asks an old SVR friend for help in gathering information on the whereabouts of Mossad agent Tova Rivlin over the past 10 days. 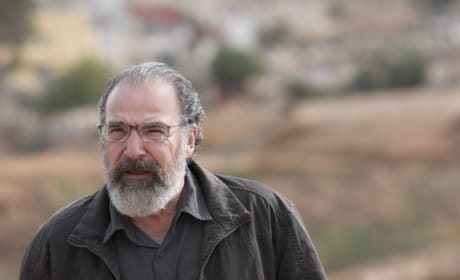 Saul makes a surprise visit to his sister in the West Bank to investigate claims of an Iranian parallel nuclear program.